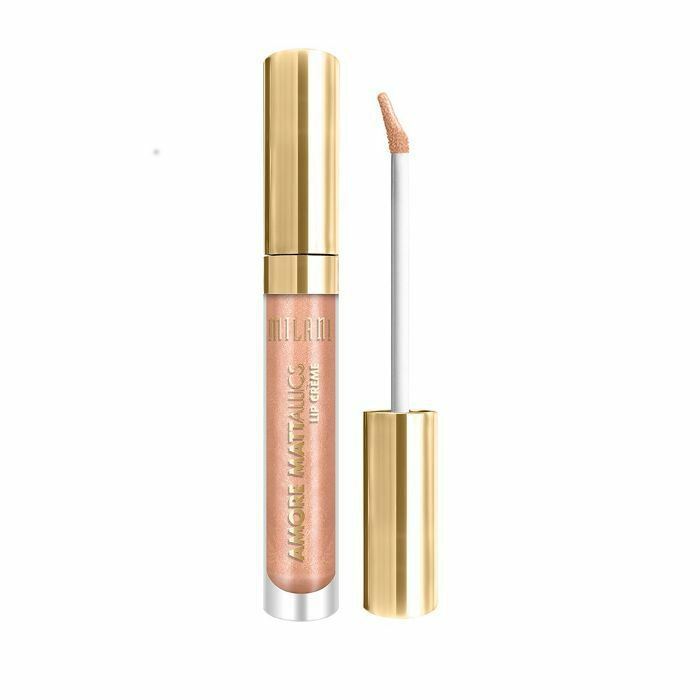 Milani Cosmetics is one of those drugstore brands that makeup addicts swear by. The brand's blushes and eyeshadows were early favorites, but as of late, the lip products are stealing the show. From the Color Statement Lipstick ($6) to the always-popular Brilliant Shine Lip Gloss ($6), it makes sense that the next launch would be a lip product. Today marks the official launch of Milani's much-anticipated Amore Mattallic Lip Crèmes, and not only are they made with the brand's high-pigment quality formulas, but they're only $8 each. 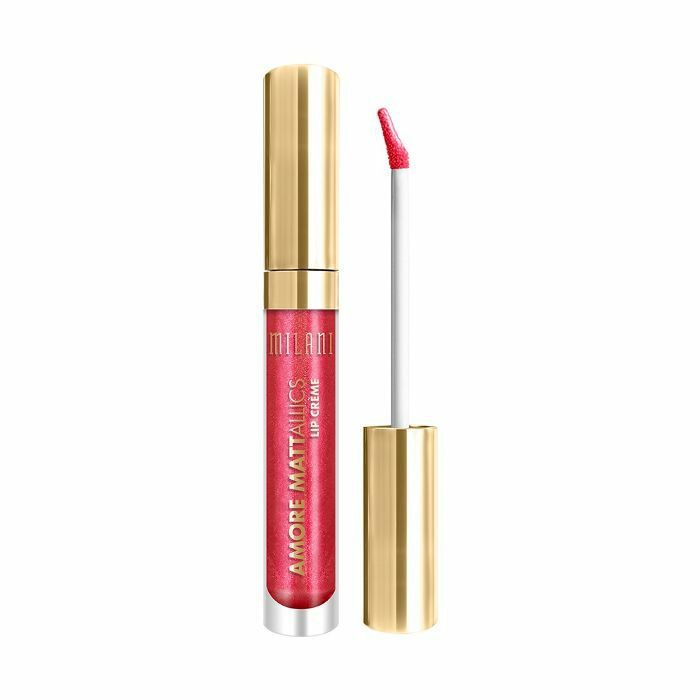 The eight-shade range of the matte liquid lip colors are quite the statement makers, and they are available at CVS and Walgreens stores now. YouTuber Ashley Coello points out that Matterialistic is a great dupe for Kylie Cosmetics' Reign while Chromatic Addict can pass for King K. So if you can't wait for Kylie's restock, these can do the trick. Either way, we have a feeling these are about to be the summer lip color favorite. Check out the swatches below and keep scrolling to see the full collection of metallic mattes. 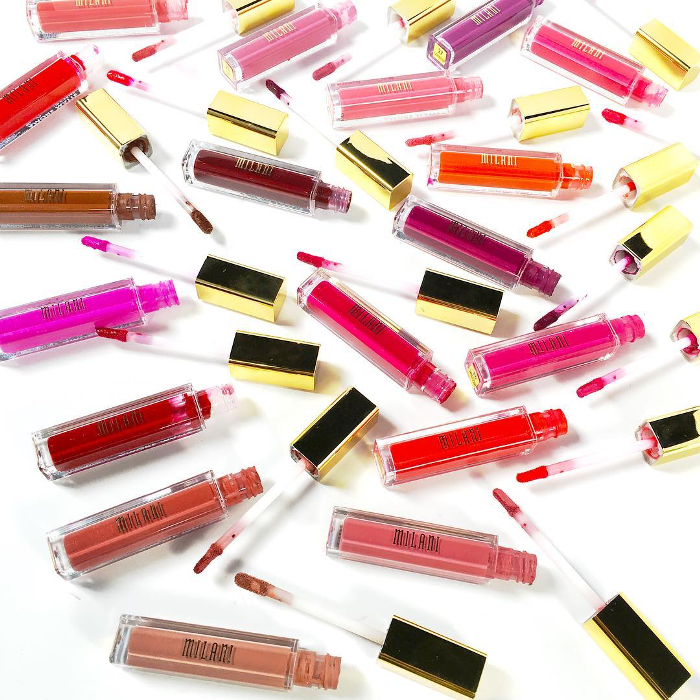 Which one of the glosses is your favorite? Tell us in the comments!